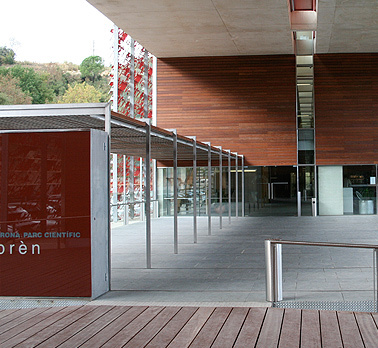 SISAPTEC is a company located in the Technological Park of the University of Girona, Catalonia, Spain. It is made up of engineers and experts with longstanding professional experience in the development of electronic products and informatics projects, in the logistics, agriculture and fisheries sectors. We produce projects and systems all around Europe and north Africa.